The auto brand’s recent announcement of a new SUV helped drive the positive conversation around Lamborghini, landing it in the top spot in Engagement Labs’ TotalSocial automotive rankings. Meanwhile, fellow Italian automaker Ferrari fell from first to sixth place as less consumers discussed the brand on- and offline. "With very few mass-market brands at the top of our list, we can see that the automotive brands who have a unique story to tell are more successful in resonating with consumers," said Brad Fay, chief commercial officer at Engagement Labs. 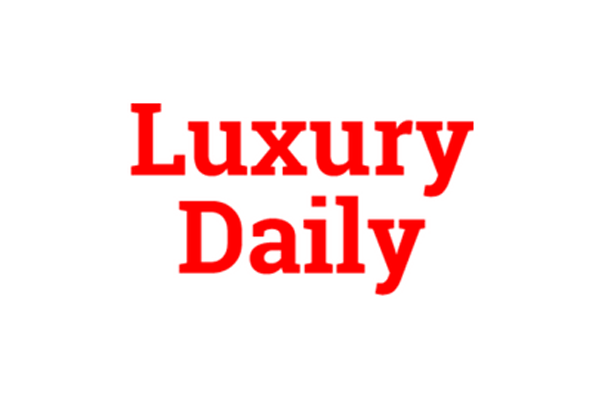 Read the full Luxury Daily article, here.